The NX-Series is perfect for an office, home, school, and warehouse environments. 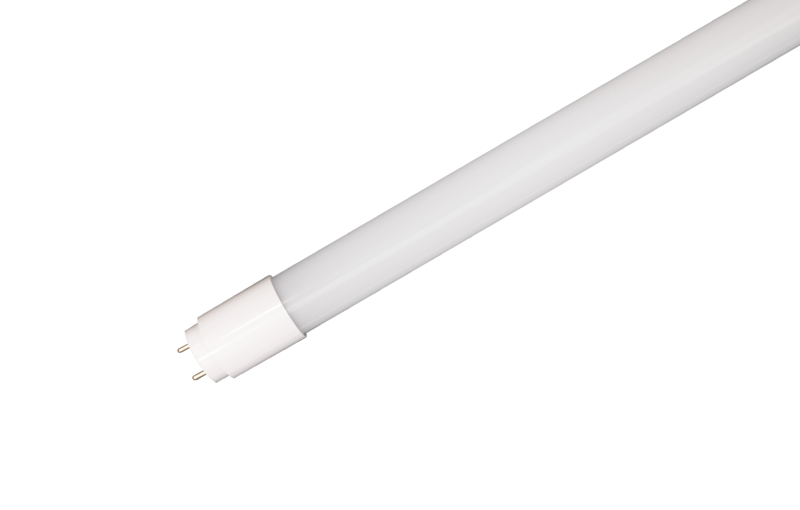 Our NX-Series lamp has one of the largest beam angles available for an LED T8 lamp. 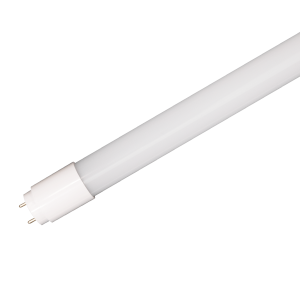 Ballast compatibility and double-ended wiring capabilities make installation fast whether retrofitting or installing into new fixtures. When retrofitting, simply ensure ballast compatibility by cross-referencing spec sheet.